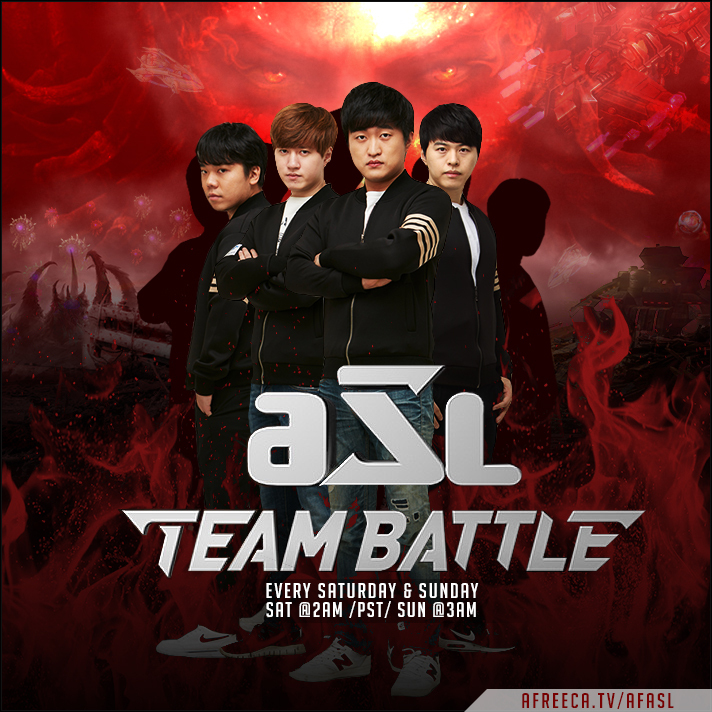 [ATB] A Wild Bisu Appears! Poll: Recommend Flash vs MIsO? Your vote: Recommend Flash vs MIsO? Poll: Recommend Rain vs BeSt? Your vote: Recommend Rain vs BeSt? Poll: Recommend Rain + Last vs Light + MIsO? Your vote: Recommend Rain + Last vs Light + MIsO? Poll: Recommend Last vs Light? Your vote: Recommend Last vs Light? When you're the purple zerg you get an innate buff. is the guy playing Flash ? Hyuk: Miso is about to lose a unloseable game. This is Flash. Looks like he didn't expect Flash to have that many turrets at his mineral line.